oh sweetness. i adore this post. i love them all!!! purple, my beloved color is so fantastic with gold...great post! it gave me the oohs and ahhs. I'm slowing coming around to purple. I don't have any in my home right now but have considered painting the guest room in a light lavender gray. I do love the Katie Ridder dining room. Oh, purple challenges me...I like it in small doses, but my eye has a hard time with too much of it. However, I'm thrilled for you!! Glad you are finding more options allowing you to bring it into your home, and who knows, you just may convince me! I am thinking about a lavender area rug in my living room and am getting closer and closer! Today I posted about a lavender cowhide tossed onto my Easter table under the purple wisteria...purple is the color of mystery, it can be cool, it can be warm, it's the color of shadows and looks great with citron, orange..
Averill, what an incredibly fabulous post! Purple has always been one of my very favorite colors - bright, deep jewel-toned purple to soft lilacs....I love them all. In our last house, we did our guest room and adjoining bath in lilacs - it was oh-so-pretty! I wish I had pictures! In our current home, we have NONE! The curtains, etc are all stored away in the garage...maybe in the future I'll re-do the Foo's room in purples! I bet she would love that. Though her current (new) yellow room is pretty fab too!Fabulous post - just love the photos and link to that Jaime Drake spread! 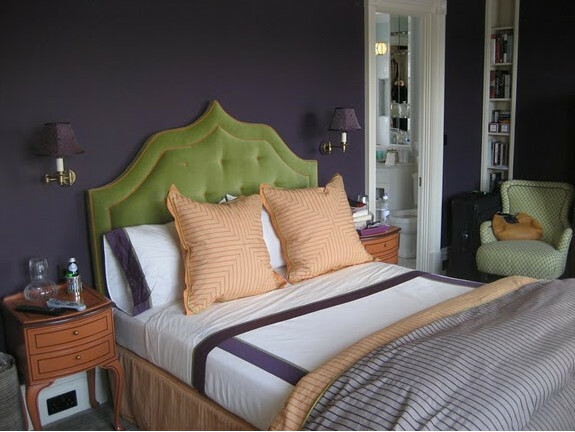 I love purple - not for the main areas of my house, but for bedrooms. There is a bedroom at Mrs. Howard (which is in my 'shop' post) that has a soft lilac wall, and it is amazing how versatile it is - they change the room decor all of the time, and yet the lilac stays and looks great with it all. While I might shy away from painting the walls in a shade of purple, I adore the accents. The purple chair is fabulous. I love all these images and the descriptions of what you found appealing! I never thought of myself as "liking" purple, but I must! 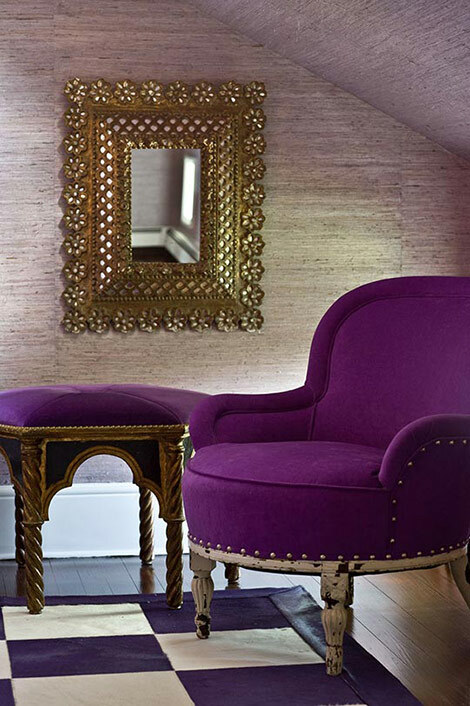 Purple has been in my designs before and I am trying to incorporate it now into my office re-do! I'm not a purple gal, but I do agree that it can look stunning at times. Great inspiration pics! Great post! I just love purple. I wish I had more rooms in my house so that I could add some purple elements. 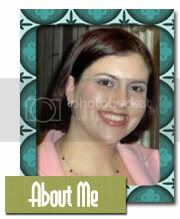 My old house was larger (moving from the midwest to southern california = smaller house) and I had purple walls and other elements in the guest bedroom. I loved that room. It was so alive. I LOVE purple. I'm trying to convince my husband to go with a dark purple for our new bedroom. 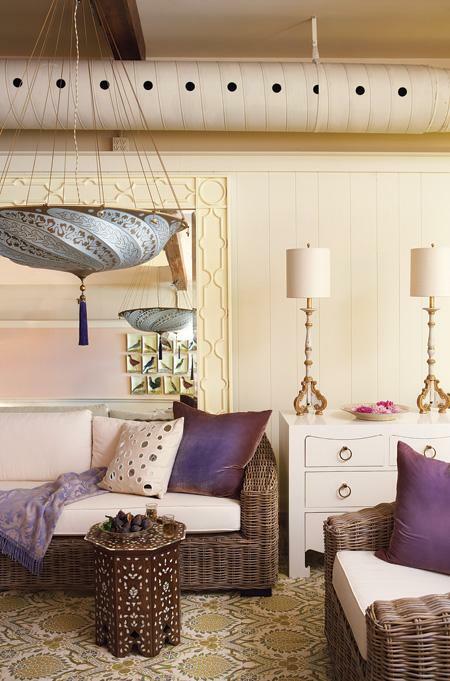 I love all the Moroccan touches, and the Amanda Nisbet bedroom - so pretty. The only purple item in my house is a shallow glass bowl on my nightstand that holds my chapstick and earrings that I remove at night. It doesn't really go with the room, but it was a gift from a friend and so pretty that I keep it around. I love purple its my favorite color, for years this was considered very unsophisticated...so glad that purple is coming into its own! LOVE it, and loved this post! In my book Katie Ridder does no wrong. 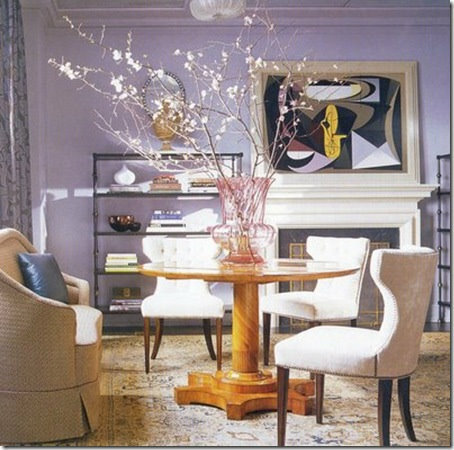 That dining room of hers I would love to recreate. The striped wall/room from CH&H, incredible. I would of never, ever thought I'd go for any shade of purple but my mind has been altered. These rooms give much to aspire to. Balanced with plenty of neutrals they are not the "Barney" rooms that one would imagine. Hope you get off work early to soak up the remainder of this glorious day Averill! These are great examples! Love Nisbet, Drake and the ones from CH&H. While I'm not totally on board with the purple comeback just yet, these are really beautiful images--especially love that office! You always find the best pictures. Gorgeous rooms! You did a great job with these. Especially love the Amanda Nisbet and Jamie Drake ones (but there are many fab ones here!). I also loved Veranda's cover a few months back which featured purple. My favorite combo is purple and a goldish brown (which I had thought was the color of the grasscloth in the first picture, but I guess it's my laptop?). Love the calming neutral and pop of color. And after, purple is the color of royalty, yes!? I'm so loving purple right now - and all shades of it. I don't think I'm brave enough to paint a wall but in any other form, I'm all for it! No purple right now, but wouldn't turn away any of these applications. I probably gravitate more towards a violet-tinged gray. Absolutely adore the Moroccan tendencies with this color - just. ADORE! 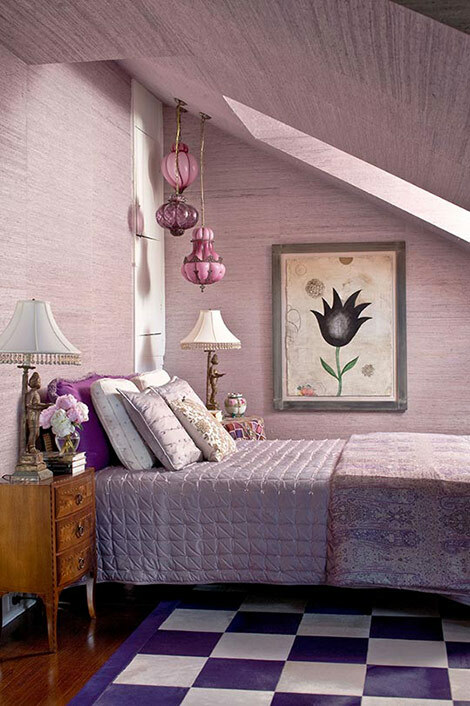 The only time I've done purple in my own home is for my daughter's bedroom when she was a teen-ager. I do like that lighter shade in your first picture. Thanks for your sweet comment on my topiary mess post! I'm not at all into purple, but I love all the rooms you found. Fantastic post! Purple is such a lovely, warm color...I especially love it with gold and fresh white. Such great rooms for inspiration -- many will be going straight into my inspirational file. Lovely images, you did a great job in sampling these! I love pyrsple, it's clean and calming yet royal color and suit nicely with gold & greens. Nice work!